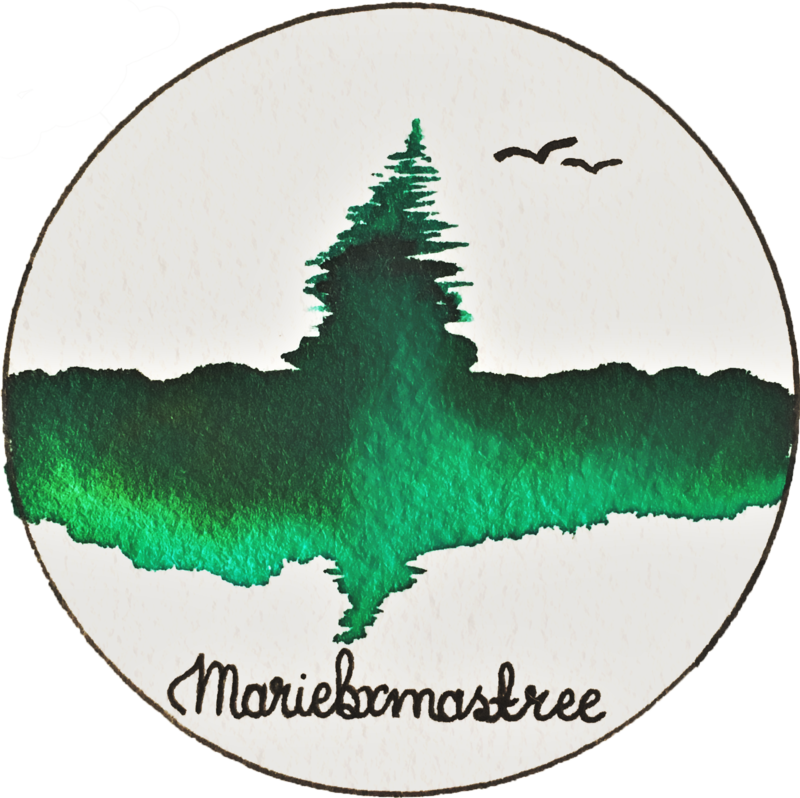 Check out her Blog and Twitter accounts. Thank you for the nomination Clare, I really appreciate it. 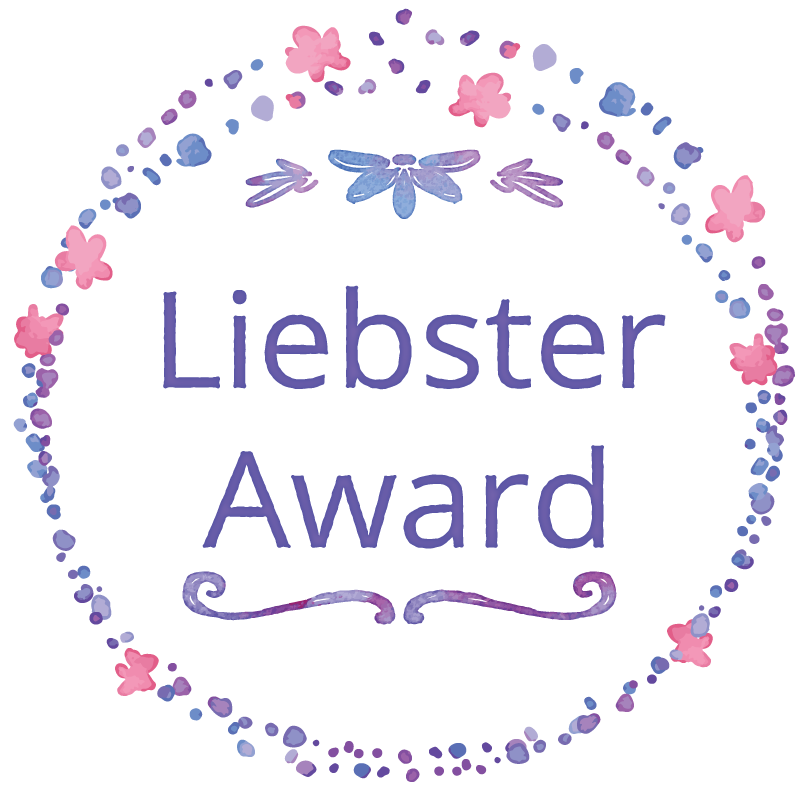 The Liebster award is a blog award which helps you to put your blog out there but also to share and nominate other new bloggers. The person nominating you asks you questions for you to share your answers on your own blog. I’ve been crafting for a few years now and this year have decided I wanted to do something more with it. I want to share my crafty projects and plan to post the good and the bad in the hope that people are inspired to try different crafts but also to know that someone else is experiencing the same frustrations and achievements. What’s your biggest achievement in life, blogging or otherwise? I’ve been blogging for 15 days now (as I write this on the 15th of August) which is an achievement in itself, as I now have Twitter & Instagram accounts and a blog. A big step for me since April this year. Does your ‘real life’ job/aspirations involve writing? I don’t tend to write in the same way in my full time job as I do on my Blog/Instagram account. I write more personally in my crafting posts. How did you pick your blog style/colour scheme? Where do you blog from most often? How often do you blog/plan to blog? Can you see yourself being a full time blogger? I enjoy blogging to share my crafts but I don’t think I would blog full time, I’ve only been blogging for a few weeks 🙂. To be honest I don’t know what it would involve to be a full time blogger. If you had £25,000 to start a business, what would you do? I enjoy crafting and am pursuing this as a hobby at the moment so am happy just to share my projects and ideas. What is your favourite physical possession in the world? My wedding ring, for what it represents. What’s the best tip you could give to someone starting a blog? How did you choose your blog topic? Crafting is my hobby and I enjoy working on different projects. I blog about my experiences developing current and trying out new crafts. What are your blogging & social media goals? If you had 30 words to describe your blog content what would you say? Do you like an e-reader or a paper book? Who would be your 5 famous dinner guests? I hope you enjoyed reading this post and happy crafting! Previous postNeeds a bit of work but…..
Congratulations, this was long time coming, very well deserved.